Have you ever wanted to play tennis or would like to improve your game? Your opportunity is here and you don’t need to dig your hand in your pocket. 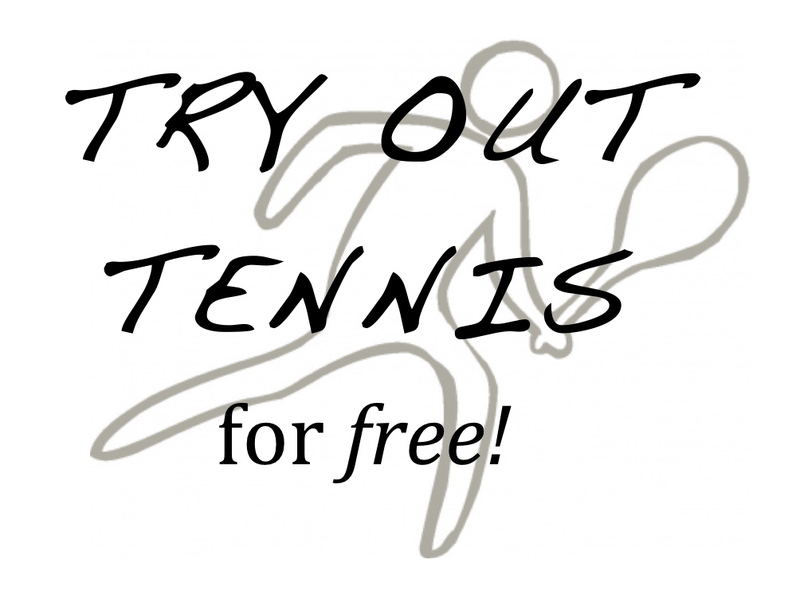 On Saturday 27th October, there will be a Try Out Tennis for free day. From 10am until 12pm at the courts opposite the Cypria Bay Hotel in Kato Pafos and from 2pm until 4pm at the Coral Beach hotel. Come and join the fun, with games & other activities, as well as a taster lesson. Both Adults & children are welcome. Just come in trainers & racquets will be provided. This entry was posted in Uncategorized and tagged Aphrodite Hills, Baghdatis, Children Tennis Coaching, Cyprus, Cyprus Tennis, Cyprus Tennis Coach, Cyprus Tennis Federation, Learning Tennis, Play Tennis in Cyprus, Tennis, Tennis Academies in Cyprus, Tennis Academy, Tennis Centre, Tennis Club, Tennis Clubs in Cyprus, Tennis Clubs in Limassol, Tennis Clubs in Paphos, Tennis Coaching, Tennis Coaching Pafos, Tennis Courses, Tennis Equipment, Tennis Holiday, Tennis in Cyprus, Tennis in Limassol, Tennis in Pafos, Tennis in Paphos, Tennis Lessons Coral Bay, Tennis Lessons Cyprus, Tennis Lessons in Cyprus, Tennis Lessons Peyia, Tennis Lesssons Pafos, Tennis Peyia, Tennis Pissouri, Tennis School, Tennis Tournaments in Cyprus, Womens Tennis by Paphos Tennis Coach. Bookmark the permalink.